Is Kodak catering to a niche market or simply too stubborn to move forward? It’s not unusual for filmmakers to employ techniques designed to simulate footage captured on old equipment. Rather than utilize authentic hardware, however, cinematographers typically emulate the “look” of old footage for convenience sake. While I get that it’s easier to simply use a filter to “date” video created on modern equipment, it’s just not the same. There’s something endearing about footage captured using technology from yesteryear that simply can’t be recreated with modern recording devices. 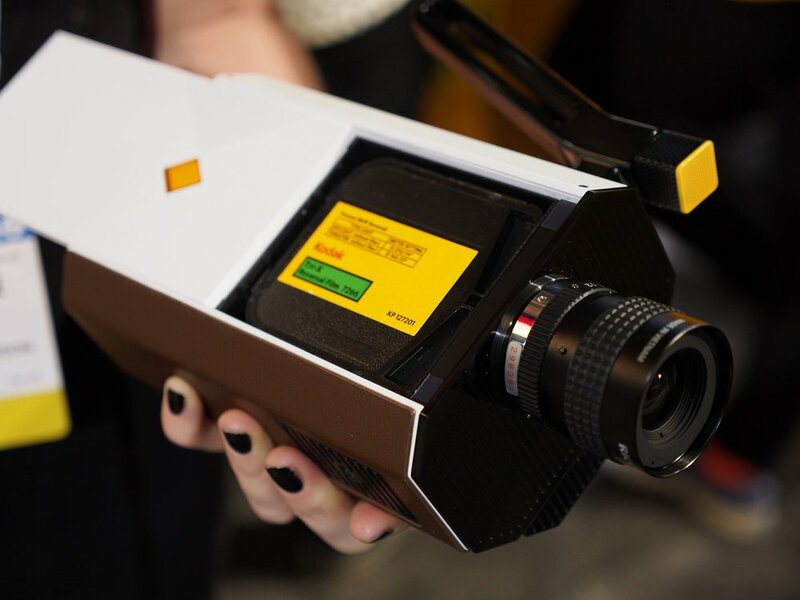 The film pioneer at CES a few years back unveiled the retro-inspired Kodak Super 8 prototype camera. Now, Kodak is sharing sample footage from its new Super 8 hardware which has been embedded above. The camera, as Engadget highlights, was designed by Yves Behar and will cost upwards of $3,000. It features a 3.5-inch LCD screen with C-mount lens support and variable speed control. As you’d expect, it relies heavily on technology that has largely been forgotten. Some will undoubtedly see this as a last-ditch effort from a company too stubborn to get with the times. I’d typically agree although in this instance, there’s a legitimate niche market for a product like this. It’s a very small market, mind you, but the need is there… either that, or filmmakers should hit eBay for some true retro gear instead of trying to fake it with digital filters and modern technology.